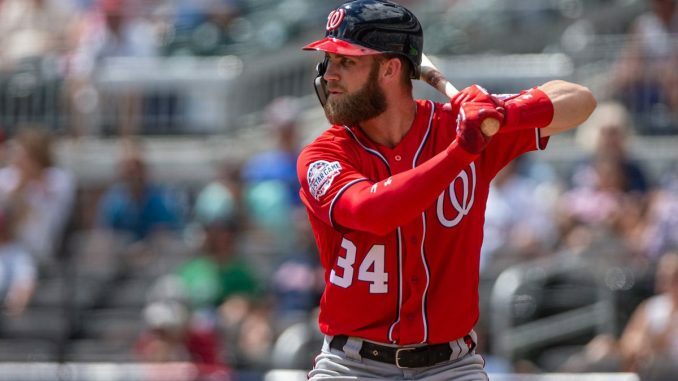 San Francisco Giants are one of the ‘mystery teams’ for Bryce Harper, reports Randy Miller. 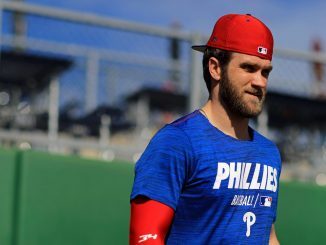 Miller adds that the Giants will meet with Harper this week, joining the race to sign the former MVP alongside Chicago White Sox, Philadelphia Phillies, San Diego Padres and Washington Nationals. Under new general manager Farhan Zaidi, though, this is a surprise. Zaidi was not keen on handing out big contracts while working for the Dodgers and has prioritised smaller moves for the Giants this season, who are set to begin a rebuild. Player development and getting younger has been the approach for the Giants this winter. 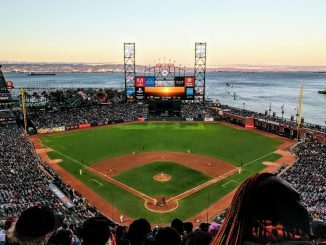 Harper is obviously a special case, and the Giants’ weak outfield meant they were considered a contender for the former National in the past. Steven Duggar, Austin Slater, Chris Shaw and Mac Williamson are the current outfield options for Bruce Bochy, though Zaidi was active in the Rule 5 draft and on waiver claims to give the future Hall of Fame manager more options. 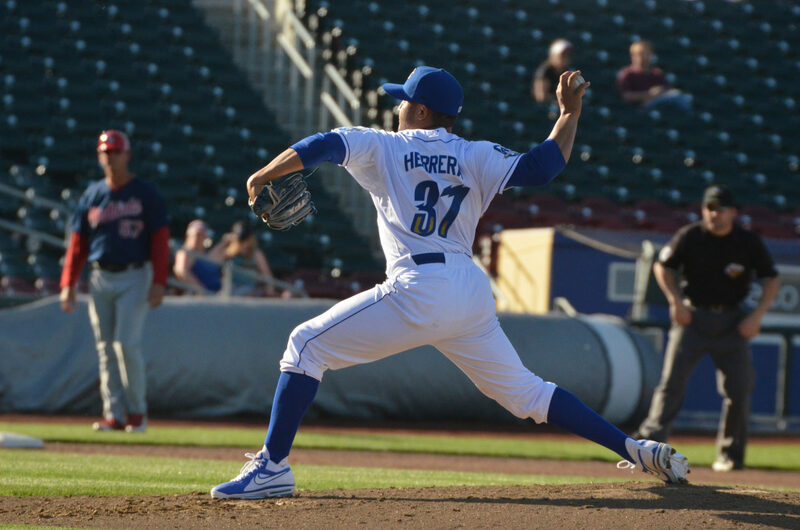 Outfielders Mike Gerber, Drew Ferguson and John Andreoli have all joined the organisation, though Andreoli was recently designated for assignment to make room for Jake Barrett. 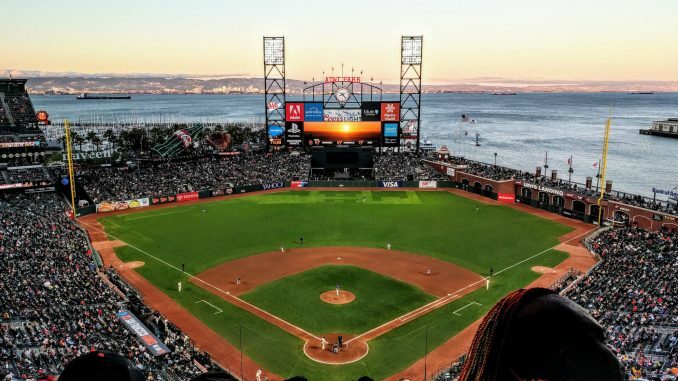 It has been a quiet winter in the Bay, with Derek Holland re-signing and Drew Pomeranz arriving as a free agent being the headline news. With the frozen-over free agency, San Francisco may think the price has fallen for Harper enough that they could be interested. It could be a meeting just to see where Harper stands. Either way, this is big news for all the teams interested in the slugging outfielder, and another sign that this lengthy offseason saga is a long way off finishing.